Justice Antonin Scalia (1936–2016) was the single most important figure in the emergence of the “new originalist” interpretation of the US Constitution, which sought to anchor the court’s interpretation of the Constitution to the ordinary meaning of the words at the time of drafting. For Scalia, the meaning of constitutional provisions and statutes was rigidly fixed by their original meanings with little concern for extratextual considerations. While some lauded his uncompromising principles, others argued that such a rigid view of the Constitution both denies and attempts to limit the discretion of judges in ways that damage and distort our system of law. 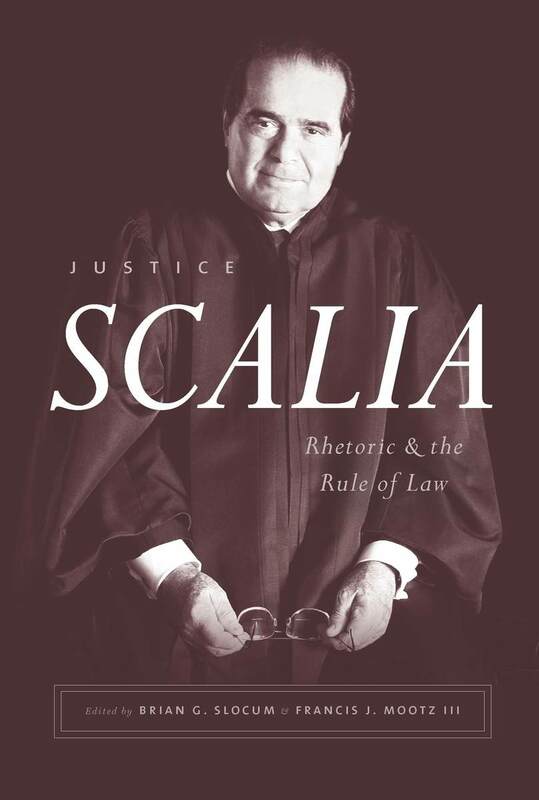 In this edited collection, leading scholars from law, political science, philosophy, rhetoric, and linguistics look at the ways Scalia framed and stated his arguments. Focusing on rhetorical strategies rather than the logic or validity of Scalia’s legal arguments, the contributors collectively reveal that Scalia enacted his rigidly conservative vision of the law through his rhetorical framing. 9 Rhetoric, Jurisprudence, and the Case of Justice Scalia; Or, Why Did Justice Scalia, of All Judges, Write Like That?